We are very proud to have been notified that our school has achieved this very prestigious national award for exceptional teaching in science. 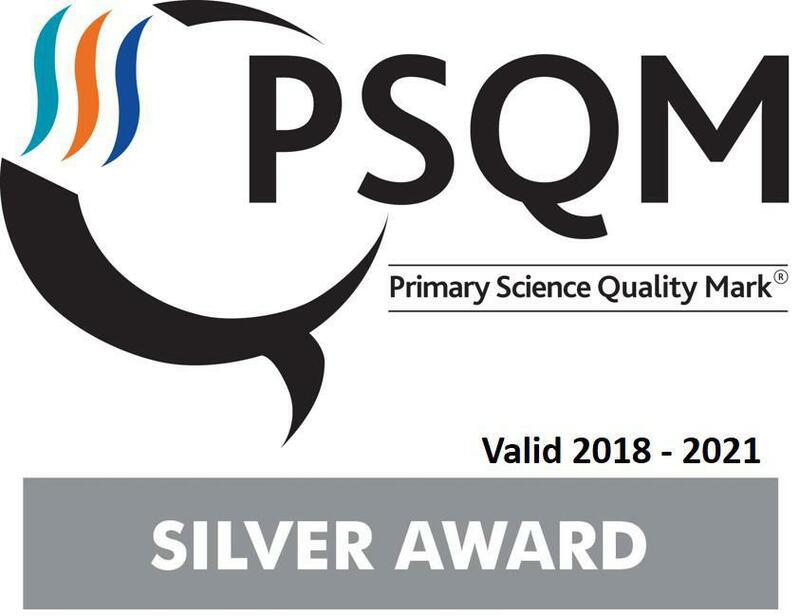 In May Primary Science Quality Awards have been awarded to 180 infant, junior, primary, middle and special schools across the country to celebrate a commitment to excellence in science teaching and learning. The Primary School Quality Mark scheme enables schools to work together to share good practice and is supported by professional development led by local experts. It encourages teacher autonomy and innovation while at the same time offering a clear framework for development in science subject leadership, teaching and learning. Thanks go to all the staff and children for their enthusiasm in embracing and developing the science curriculum but special mention must go to Mrs Burchell and Mr Harvey who led this initiative and inspired all of us to be the best in this area. We are also indebted to Dr Lynne Bianchi FRSA, Director of the Science & Engineering Education Research and Innovation Hub Manchester University, and her team who have supported us throughout this project.